PokeDetector – Notifications v1.0.6 Apk is the latest tool for the Pokemon Go players. You can have the instant notification whenever there is a Pokemon around you. You can go and grab it or tell your friends using the RazorGo app we have published for you. Beside this you can have this Pokemon Radar app as well to know the exact location of the app. Instant notifications for when anything appears within catching range – never miss a rare one again! ? PokeDetector lets you keep your phone in your pocket while you Poke-hunt! 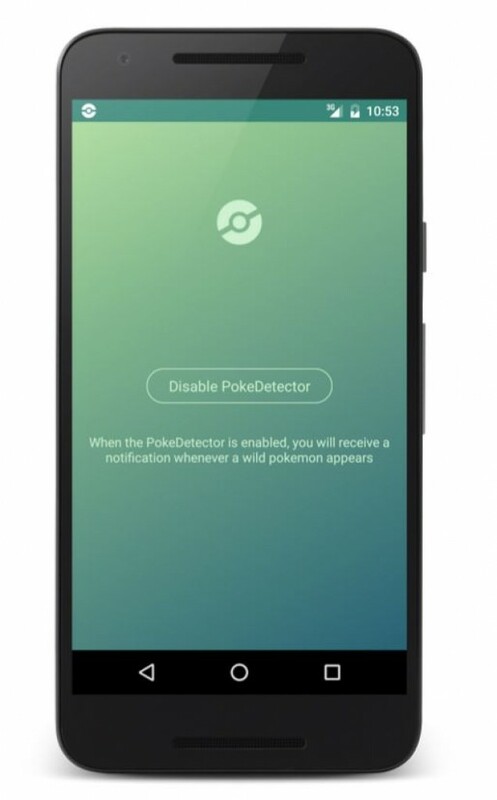 The PokeDetector will also show notifications on you Android Wear device (if one is connected). It works fine without it though! PokeDetector is in active development, and I’ll be adding tons of new features of the coming days & weeks. 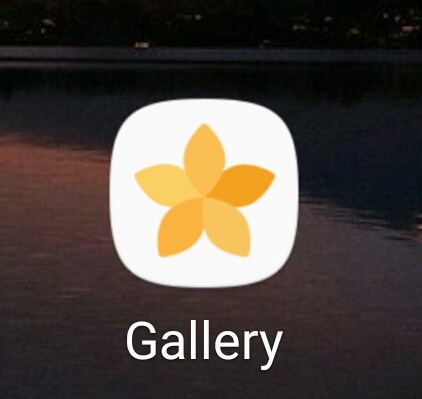 Samsung Gallery 3.0.72 Apk updated with latest Grace Touchwiz UI. 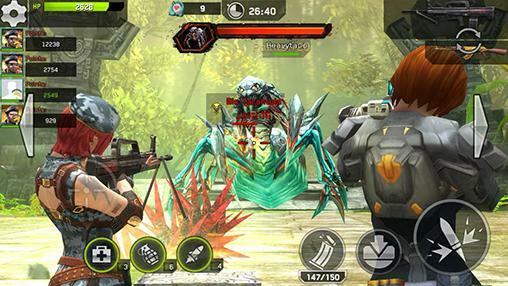 Rival Fire v1.0 Mod Apk with unlimited money and gold.